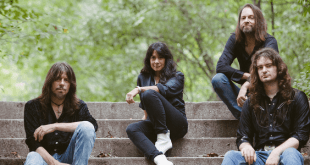 Fractal Universe reveal their new single, “Masterpiece’s Parallelism”! 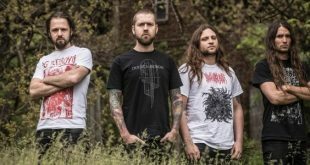 Revocation are back with a new video for single “Vanitas”! 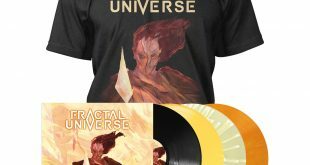 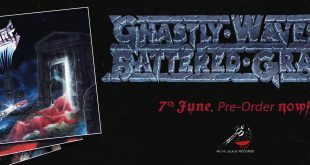 Fractal Universe reveals details for “Rhizomes of Insanity”! 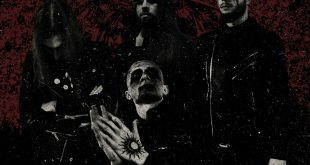 AntropomorphiA reveal details for new album, “Merciless Savagery”! 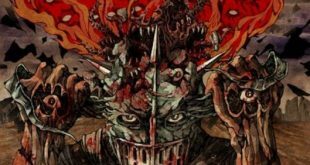 Metal Blade Records announce the signing of Blaze Of Perdition! 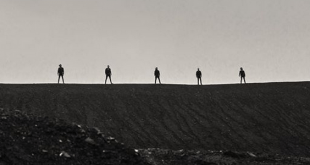 Tyr tease their upcoming album with a new video: “Sunset Shore”!